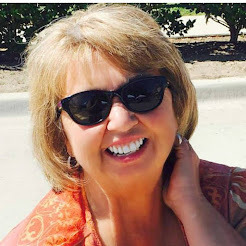 A Bucket of Hope: Just Saying! Did you know the Bible says what you say has a great impact on your life. It actually says death and life are in the power of the tongue. That's a pretty profound thing, wouldn't you say? 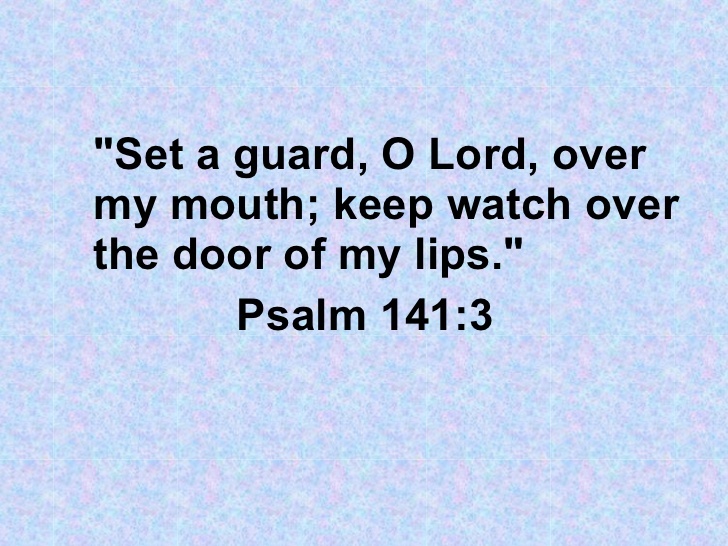 One of my daily scripture confessions is Psalm 141:3 asking the Lord to set a guard over my mouth. Sure sometimes I blow it but believe me I'm so much better with his help. 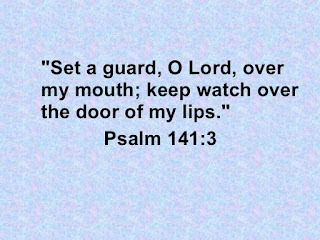 May our words be filled with life today! What say you?